Molly is a recent graduate of Texas State University in San Marcos. While there, she earned a Bachelor of Science degree in Interior Design where she was able to practice both her creative and technical skill sets on a daily basis. 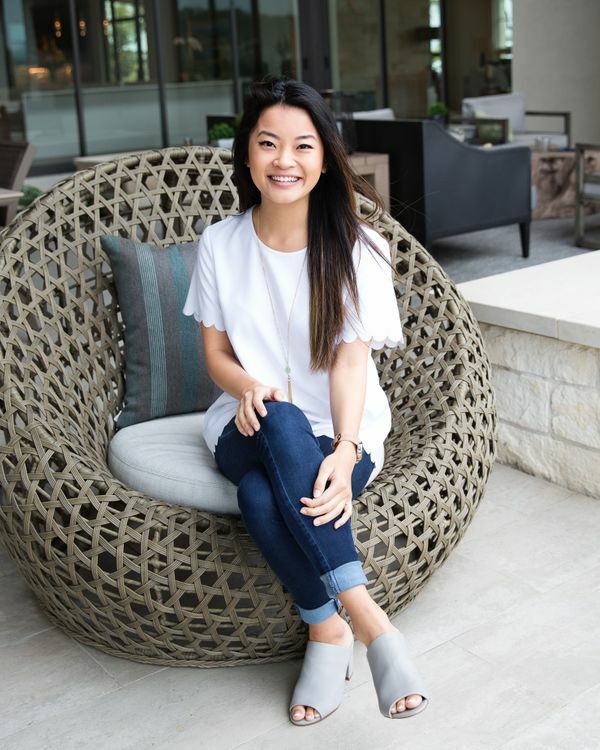 Prior to graduating, Molly completed an internship in Houston with the widely known collaborative architecture and design firm Gensler, where she spent her time assisting on projects focused on high-rise buildings and hospitality design. Joining the team with experience in technical programs such as Revit, Photoshop, and InDesign, Molly hopes to continue refining her skills to develop into a versatile and well-rounded designer. With extensive travel from Europe to Asia under her belt, she is highly inspired by the places she has been and continues to let that be a source of inspiration as she begins her journey in design. Molly enjoys traveling, exploring her new home in Austin, and watching the Food Network.